New 316SS Goulds 3996 heading out the door this morning. ABET outfitted this unit with an ASI 1.75” C/SC/V Cartridge Style Mechanical Seal, with a Plan 13. 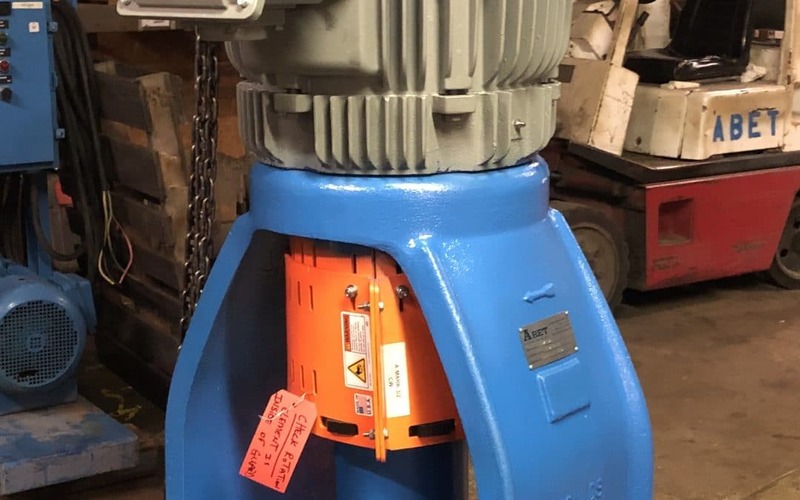 Pump is mounted to a TECO Westinghouse 50HP Motor designed for vertical applications.